Luis - Hair Stylist at Fabio Scalia Salon Soho. Great Lengths Hair Extensions specialist. Luis loves everything about the hair and beauty industry, which is obvious to everyone who meets him. He loves making his clients look their best by highlighting their features through a beautiful haircut. 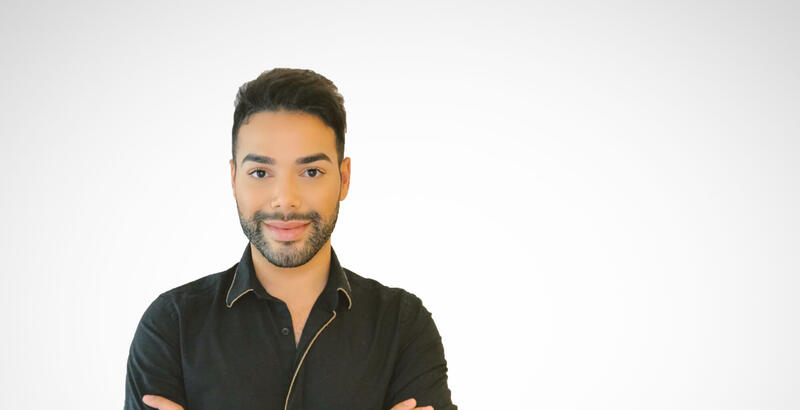 Luis moved to New York City nine years ago to make his mark in the hair and beauty field, and he has been unstoppable since! Luis believes that continuous education and staying ahead of trends is an essential part of his success. He studied cosmetology at the Carsten Institute of Cosmetology and has continued his training in all areas of hair design (cutting, styling and coloring) through various workshops and seminars. He has a passion for extensions and is certified as a Great Lengths specialist. Whether Luis is working on a celebrity or a business person, his charming personality, along with his natural talent, are what keep his clients coming back.